Your children will enjoy our community pool and cabana. We provide daily lifeguard hours all summer long. A Treasure Trove of Great Eating and Fun! Our area offers a treasure trove of organic farms, farm to table restaurants, dining spots with breathtaking mountain and river views. Entertainment venues like Historic Bethel Woods Center for the Arts provide year long entertainment. 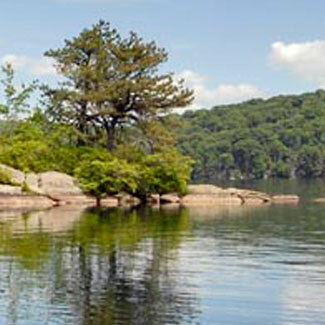 The Hudson Valley offers myriad activates to invigorate your senses. 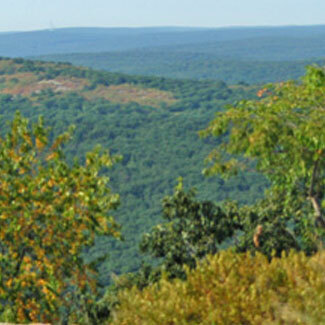 We are within minutes of Harriman, Sterling Forest, Bear Mountain State Parks. 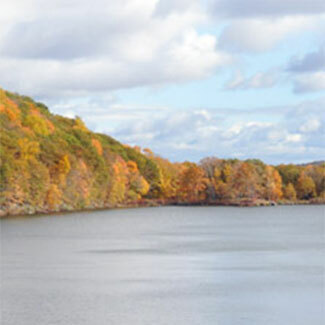 Offering Hundreds of hiking trails, rivers, ponds and lakes that provide fun and natural beauty in all seasons.